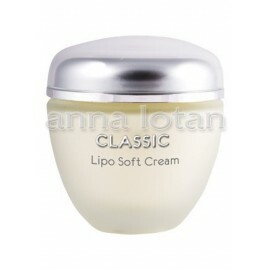 Anna Lotan has almost four decades of experience in creating professional quality formulations that target skin conditions such as: dry, dehydrated, oily, problem, acne prone, hyper-pigmentation, mature, sensitive, rosacea, seborrhea and couperose as well as products for post laser and other dermato-cosmetic rejuvenation treatments. 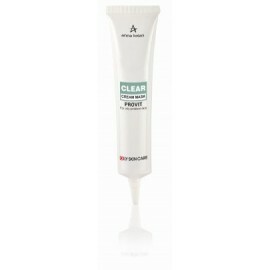 An exfoliating AHA cream gel designed, especially for fragile skin types, to enhance the skin renewa..
A refreshing facial toner formulated as a light, oil free gel that soothes the skin, increasing its ..
A velvety, hypo-tonic cooling mask for calming sensitive skin with broken capillaries. 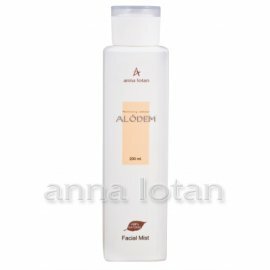 Spreads ea..
Anna Lotan Alodem Non Oily Protection UVA/UVB SPF30 50 ml ..
A calming gel mask especially designed to quickly cool, sooth and relieve redness of the skin. 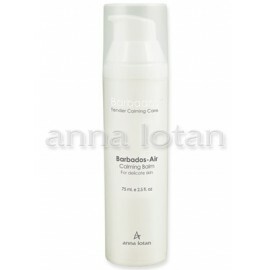 Op..
A calming face and scalp bio-toner, based on the soothing effect of plant juices and extracts ideal .. The flagship of Anna Lotan Laboratories. 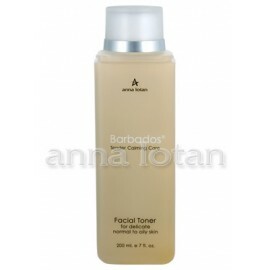 This light moisturizing cream has gained its reputation ..
Barbados Facial Toner for Oily Problem Skin. This herbal facial toner is formulated for oily an..
A mild purifying foam, made entirely (100%) from sustainable, natural origin ingredients. 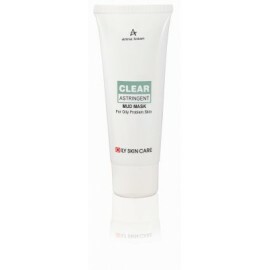 Especially..
A concentrated facial cleanser for gentle and easy removal of makeup and impurities from all skin ty..
A soft, light mask designed to cool and soothe redness of sensitive, seborrheic skin. Ideal for comb.. 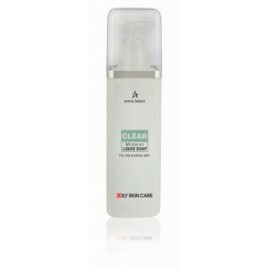 Mineral Cleansing Gel. 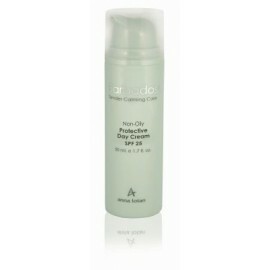 This delicate cleansing gel contains softening seaweed with marine silt. 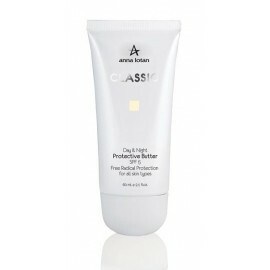 Seab..
A non-oily protective day cream excellent for delicate oily or combination skin. 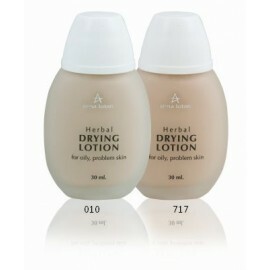 Provides w..
A calming daily emulsion formulated for sensitive, oily/combination skin. Absorbed easily, it leaves..
A gentle, exfoliating gel that easily softens and removes excessive oiliness and dead cell buildup f..
Soothing Pure Natural Gel. The pressed juice of the inner part (filet) of Aloe Brabadensis leaves fo..
A concentrated foot balm which offers excellent softening properties. 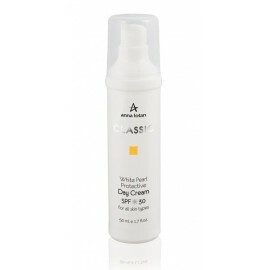 Combines a wealth of ..
An excellent Dead Sea Mineral Hand Cream. Dead Sea minerals combined with marine algae and Medite..
A liquid soap designed to minimize drying of delicate skin. Enriched with emollients (neutral trigly..
A creamy softening butter, enriched with encapsulated, naturally derived SOD (from melon seeds) - a ..
An extremely moisturizing enzymatic mask with essence of Pearl powder. 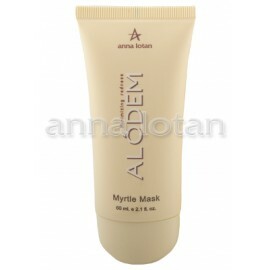 Enriched with minerals and..
A luxurious facial cream for the enrichment of normal and dry skin. 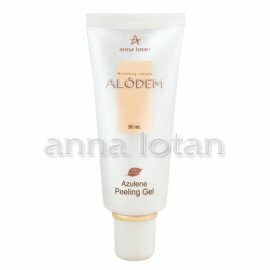 Glides smoothly on the skin..
An easily absorbed, natural, oil free fluid gel, enriched with premium moisture binding ingredients,..
A luxuriously rich creamy mask formulated to beautify, enrich and sooth normal to dry skin. 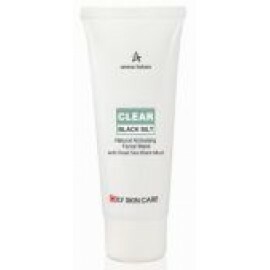 Based..
A silky smoothing natural red serum with Vitamin C Ester as an active antioxidant which is also know..
A light, easily absorbed moisturizing day cream with optimal broad spectrum UV protection excellent ..
An oil free gel based mask for purifying and soothing oily, problem skin. Contains natural Dead S..
A natural Dead Sea mud mask with a unique smooth texture and a versatile effect on different skin ty..
A pasty butter type, natural Dead Sea, preservative free, facial exfoliating scrub. 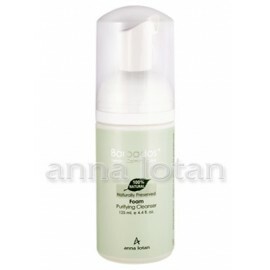 Removes dead ..
A natural exfoliating fluid that purifies, nourishes and smoothes oily problem skin. 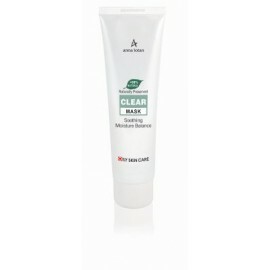 A totally (1..
A local application, purifying astringent gel for Oily, problem skin, designed for both professional..
A gentle, purifying foam, made entirely from sustainable, natural origin ingredients (Sulfate free, ..
A quick drying Dead Sea mineral lotion for overnight spot treatment of oily, acne prone skin. Abs..
An optimal, 100% Naturally derived replacement for the steam hydration traditionally used to "o..
A mild, purifying liquid soap for the face and body to assist skin hygiene. 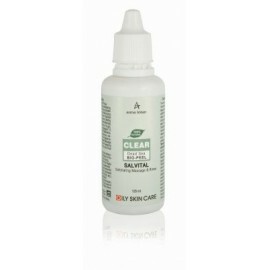 Uses active ingredien..
A deep cleansing, exfoliating facial scrub that leaves the skin clean and smooth after every use. 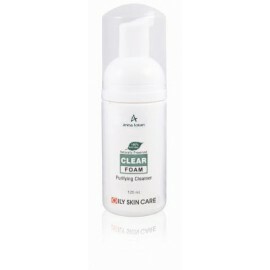 ..
An astringent facial lotion based on a combination of Dead Sea mineral water, Sage and Propolis extr..
A treatment mask for local application designed to soothe oily, acne prone, skin. Rich in (beard)..
A light, soothing, oil free, herbal cream gel. 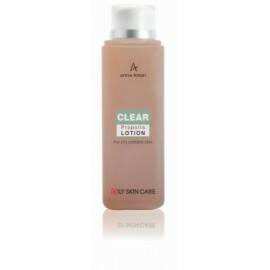 Ideal for delicate oily or combination skin. 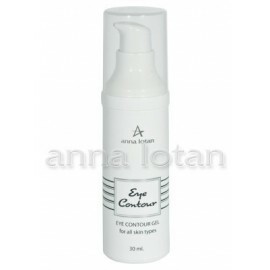 Ex..
A delicate, eye contour cream suitable for all skin types. 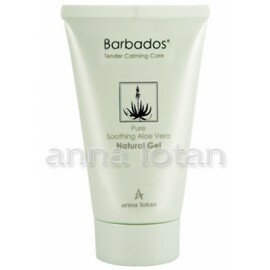 Gentle plant oils and tree waxes enric..
A quickly absorbed, delicate moisturizing cream-gel, suitable for all skin types, designed to enrich..